Two Indian soldiers were killed in the violations. Days after Pakistan Prime Minister, Imran Khan advocated a peace dialogue with India during the opening of Kartarpur corridor, it carried out two separate ceasefire violations across the Line of Control (LoC) in the Kupwara sector of Kashmir and Sundarbani sector of Jammu resulting in the death of two soldiers. 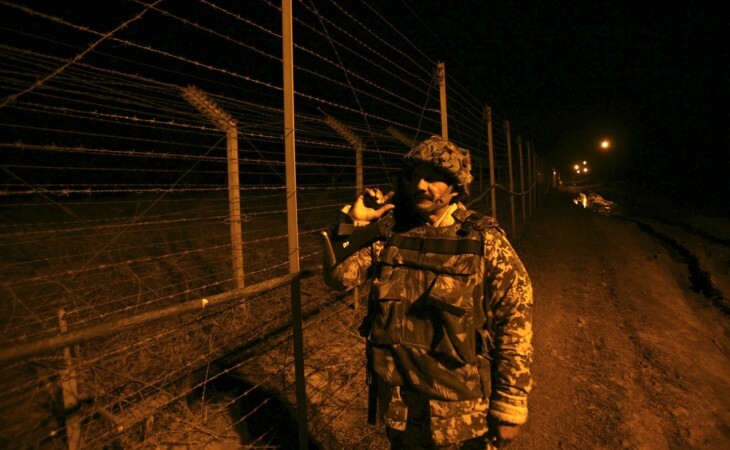 Pakistan resorted to unprovoked ceasefire violation along the LoC in the achil sector of Kupwara district in North Kashmir killing an Indian Army soldier, an Army official was quoted by the Indian Express as saying. The Army also retaliated with firing after the ceasefire violation. In a separate incident in the Sundarbani sector of Jammu, a Border Security Forces (BSF) constable, Biswas was killed at the Rakhee post on Thursday due to cross border firing by the Pakistani troops. Another Constable Mansa Ram was also injured in the incident. Pertinently, there have been two ceasefire violations across LoC by Pakistan within the span of 24 hours. On Wednesday, another Indian Army soldier was killed by cross-border firing in the Uri sector of North Kashmir by Pakistan.